Hair gives a huge impact in one's look. So there's definitely no excuse for bad hair day! 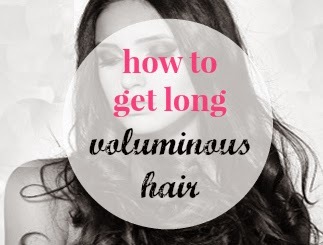 Here are some of the tips I gathered for those who wanted long voluminous hair everyday! 1. Make sure to keep your hair clean. Use a clarifying formula shampoo daily to wash away the oils that makes your hair strands heavy and flat. Also, only apply conditioner to the mid-shafts and ends only as it will also adds weight to your hair. 2. Use hair spray to lock your style in place. Hair sprays gives the hair the thickness it needs without the sticky feel. 3. Try hair pieces or hair extensions. For those who have no time to style your hair everyday, human hair extensions is the key for long voluminous hair. 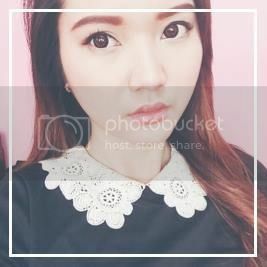 If you want to play around with a different length or pump up your hair's volume you can always try real clip in hair extensions that you can DIY and mostly used by celebrities. You can get them from Abhair. Use a teasing brush to roughen up the roots that will surely bring up the volume of your hair. You can use hot rollers, curlers and flat iron that will turn your flat heavy hair to light, bouncy curls. Make sure to do tip #4 before curling your hair to balance the top part of your hair with the curled tips.